I am so excited to be able to share this post with you all! I was sent the new Maybelline Colossal Big Shot Mascara to try out and let's just say it is everything. I've been seeing some of my favorite beauty vloggers trying this out on Snapchat and Instagram, and so far everyone who got their hands on it loved it. So when lucky me was notified that I was being sent Big Shot as well, I was (and still am) super pumped to give it a good test. 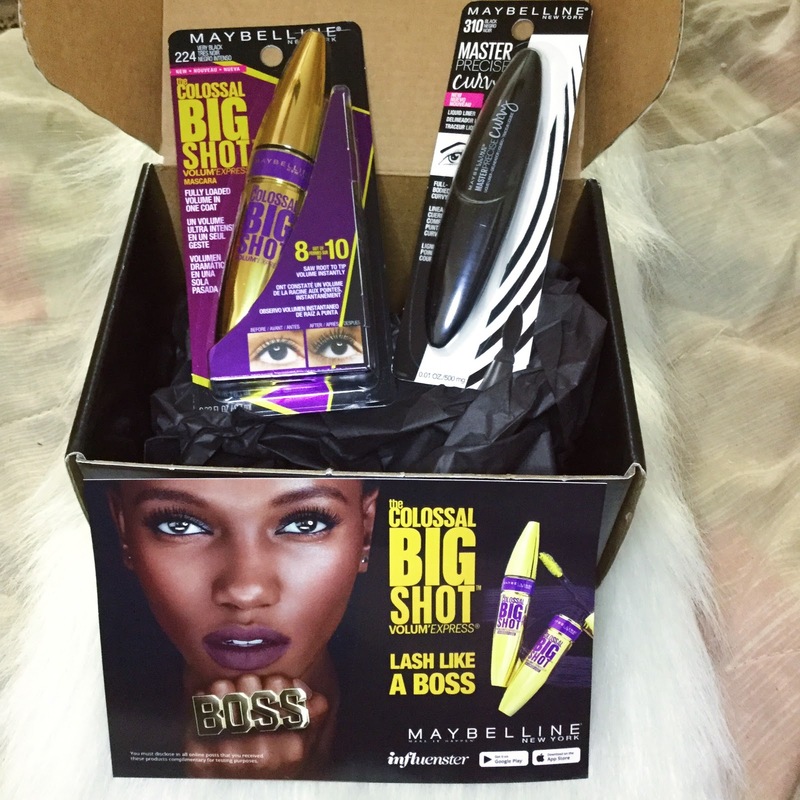 From what I understand from Maybelline's social media, is the Colossal Big Shot Mascara won't be available until January 2017. At the time of posting this though, it does look like you are able to purchase from Walgreens.com and Maybelline.com. Now, I'm not sure if the sites will ship the product out right away or if they're doing a pre-order for January, but I thought I'd share that info because you are going to want to get your hands on this. I recieved this product through Influenster (they are too good to me) and was given the shade "Very Black" in the washable formula. 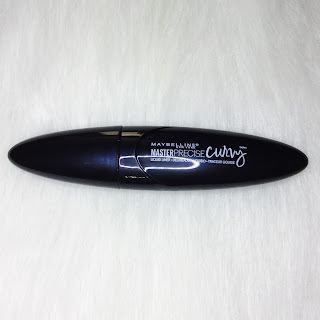 As I've gotten older, I try to stay away from waterproof formulas in mascaras for my day-to-day makeup as it is rather difficult to remove each and every night. 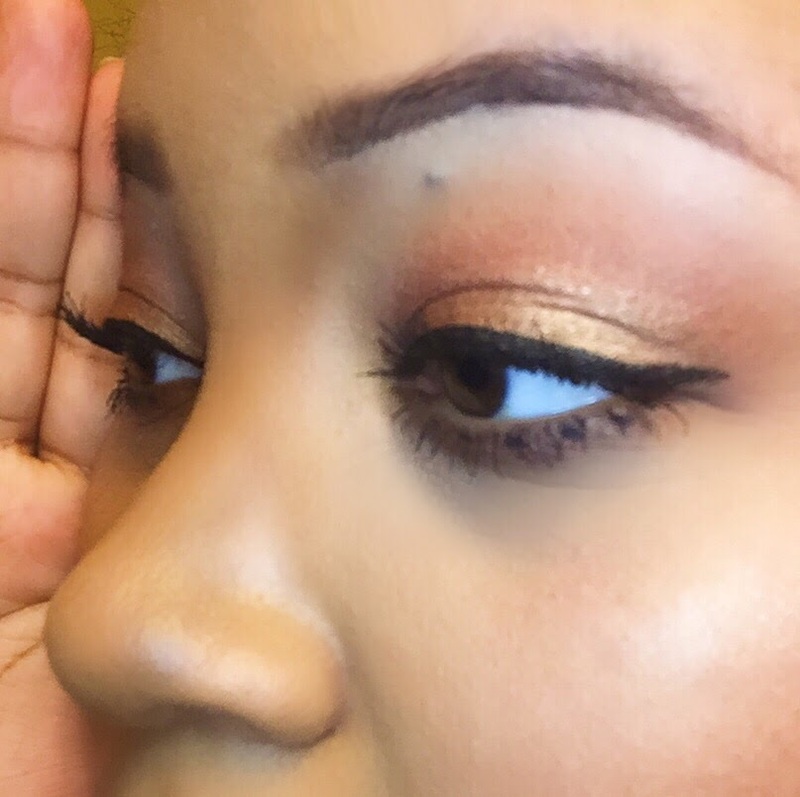 This stayed put all day, no flaking, no smudging. When it came time to remove it, it came off easily with makeup wipes and a separate eye makeup remover. I didn't have to rub or scrub at my eyes, which is great. Big Shot claims that 8 out of 10 saw root to tip volume instantly. Now I don't know what was up with the 2 out of 10, but I believe this product would work for everybody. Big Shot's packaging is very sleek and reflective. 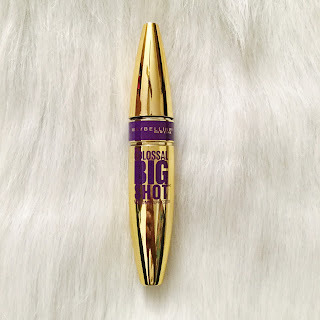 This is probably the most glam mascara tube I own now. The fact that it's gold is a plus. The shape is similar to the other Colossal mascaras from Maybelline, so nothing most of us aren't used to. 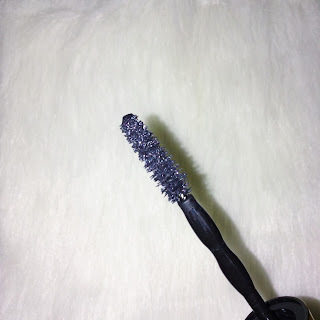 Per the card from Maybelleine included in the Voxbox: "Our Big Shot Brush features wavy bristles that cradle the lashes. The brush holds more and loads more; for a fully-loaded look from root to tip." The instructions on the box are simple, just sweep the brush from roots to tip for dramatic volume. From the brush, to the instructions, to the formula, Big Shot is foolproof. There's no need to wiggle or roll or stamp the wand on lashes. The bristles aren't gimic-y or some fancy design. The formula isn't too dry or too wet. No fibers, no glitters. It's your classic mascara reinvented. 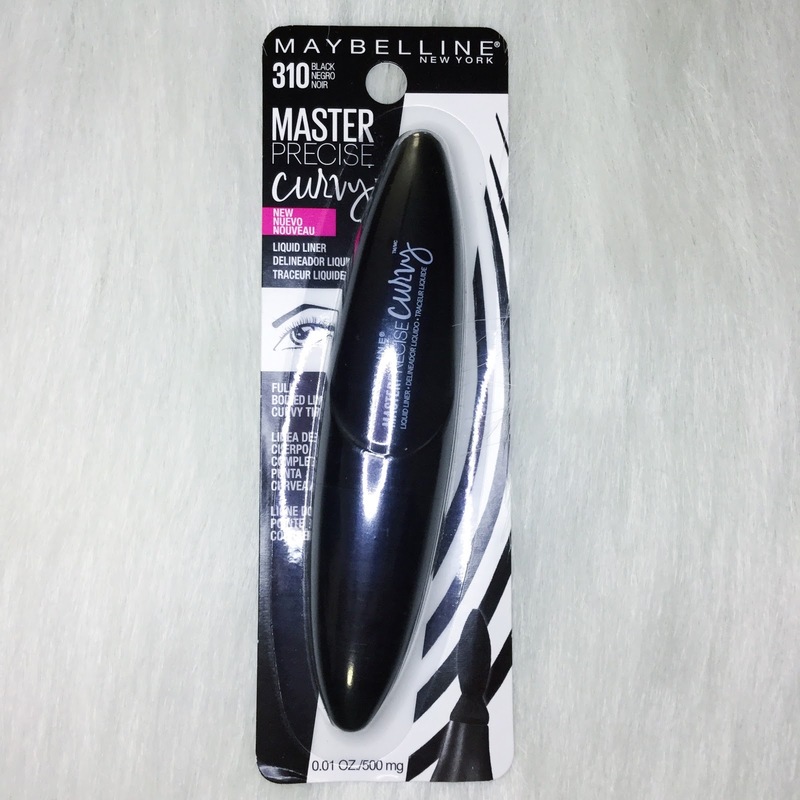 Also included in the box was Maybelline's Master Precise Curvy liquid eyeliner in black. This product offers high precision for a curvy full-bodied line in 1 stroke. Master Precise Curvy also claims it will last for all day wear. In my case that claim was mostly true. This formula IS NOT waterproof, so keep that in mind. My eyes got a little watery towards the end of the day so it came off. I used this to do a small wing so when my eyes watered, the actual wing came off, while the line on my top lids stayed put. So if you'll be in a situation where tears are possible, beware. Same goes for wearing Master Precise Curvy swimming, at the gym, or in a hot place period. It will most likely come off. Pigmentation, as you will see below, was great. The tip wasn't dry at all or oversaturated. I was able to get a nice precise line so aside from being water resistant, this eyeliner did everything I needed it to. As you can see, after my eye makeup is applied, my lashes almost completely disappear. 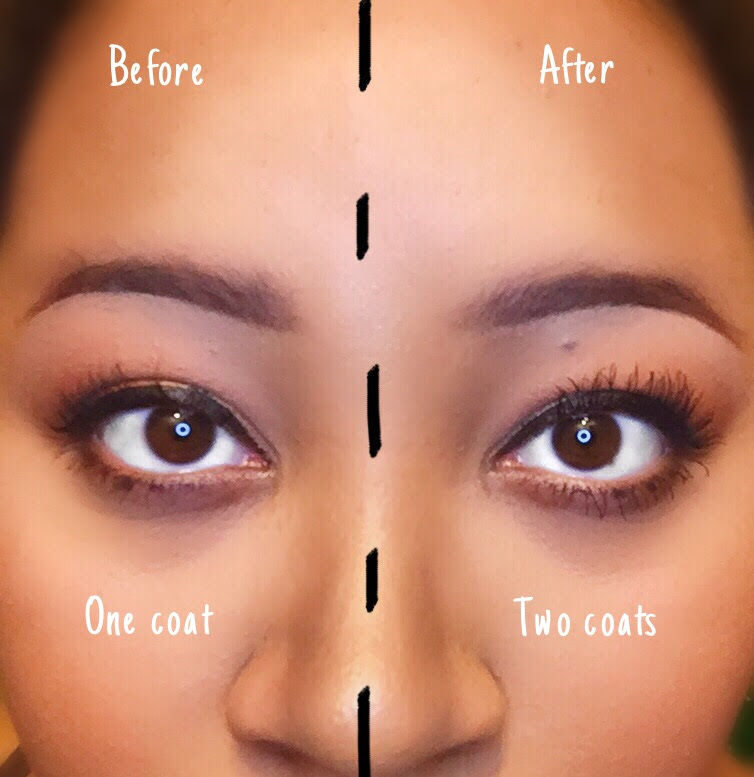 With one coat I was given voluminous, lengthy, defined lashes (that you can see! ha). The first day I tried this, I only applied one coat. And this is how I would apply my mascara for my everyday look. 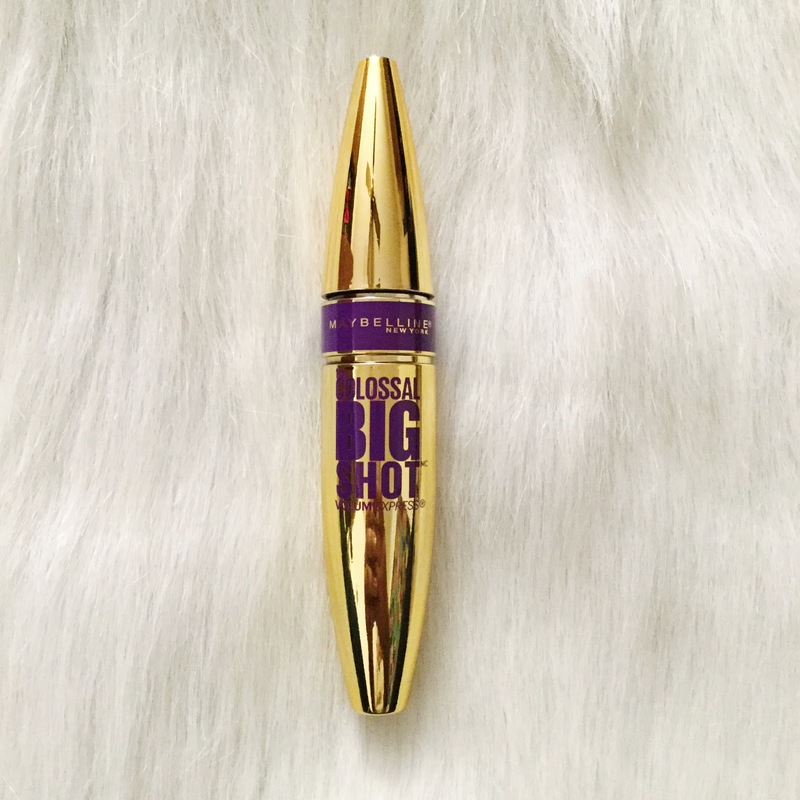 Big Shot was an instant holy grail for me because I've been looking for a mascara that will lengthen, define, and increase volume on my lashes without taking a lot of time to put on. My typical mascara routine is about 4 minutes because I normally use a lash primer and two different mascaras. I'm extra, I know. But I want my lashes to look a certain way, which is not clumpy or spidery yet long and thick. With Big Shot, my routine's been cut down to about a minute. The second day I tried Big Shot I applied two coats. I was given even more length and volume, yet still no clumping and to me my lashes don't look spidery. 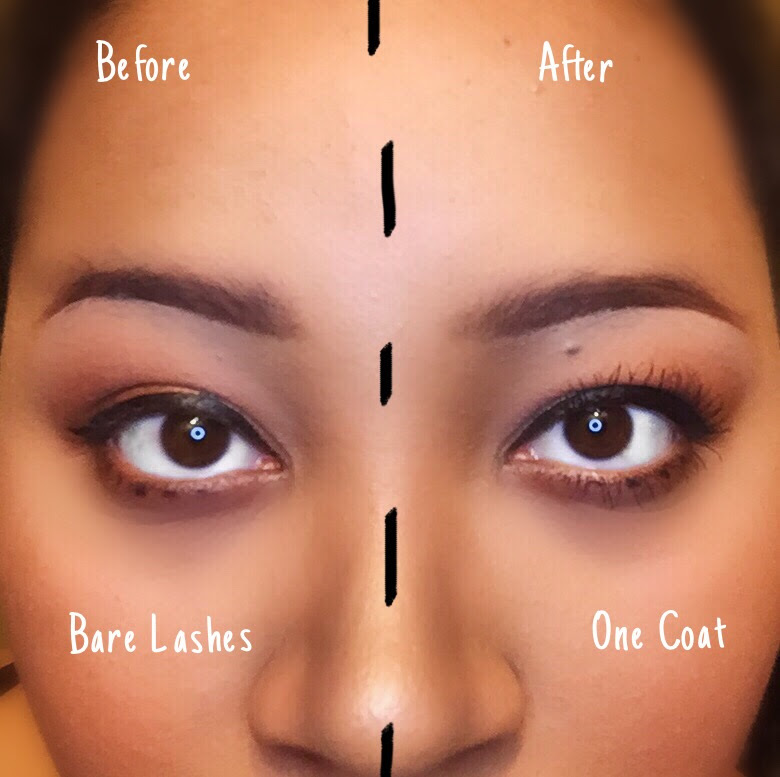 The effect is a false-lash look without wearing false lashes. I'd wear my lashes like this if I were going clubbing or anywhere that requires more drama. The mascara didn't flake or smudge or rub off at all throughout my day, and was still pretty easy to remove that night. At this point I'm ready to throw out most of my other mascaras I own because I can tell you right now, they're not going to be used #sorrynotsorry. This last photo shows the amount of curl Big Shot Colossal gives. I have curly lashes to begin with but the amount of bend I have afterwards is unreal. If you can't tell already by how much I've been ranting and raving, I highly highly HIGHLY recommend you pick this up when it launches next month. I know I'll be repurchasing when the time comes. I believe Big Shot retails for $8.49, so it is very affordable and will probably be very accessible at your nearest drugstore. 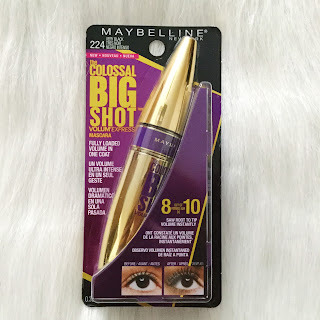 I am a faithful Maybelline mascara user before getting Big Shot (I love the Falsies, Cat Eye, Lash Sensational, and Pumped Up mascaras and use them all the time). But Big Shot is the new gold standard. FTC: I received these products free via Influenster for testing & review purposes. All opinions are honest and my own.